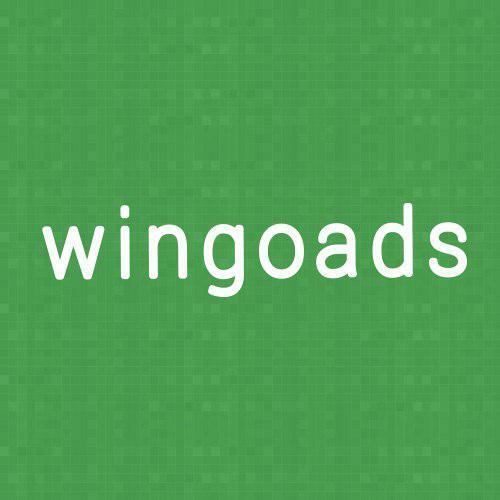 If you are interested in high quality traffic to a website, good offers and monetization – we invite you to Self-Service Advertising Platform from Wingoads! Wingoads is a global ad network that offers solutions for publishers, advertisers and media partners worldwide. High quality traffic for your offers, real-time monitoring and optimization. Variety of targeting options: Geo, Operating System, Type of device (mobile phone, tablet, desktop ), carrier / Wi-Fi, etc. Minimum deposit only 50 USD! For Publishers we offer great opportunities to monetize your traffic. Personal account manager. Regular payouts twice a month. High eCPM rates. Various offers worldwide. Real-time statistic dashboard. Quick and easy sign up. Account approval is instant. We are really excited to start cooperation with new partners!